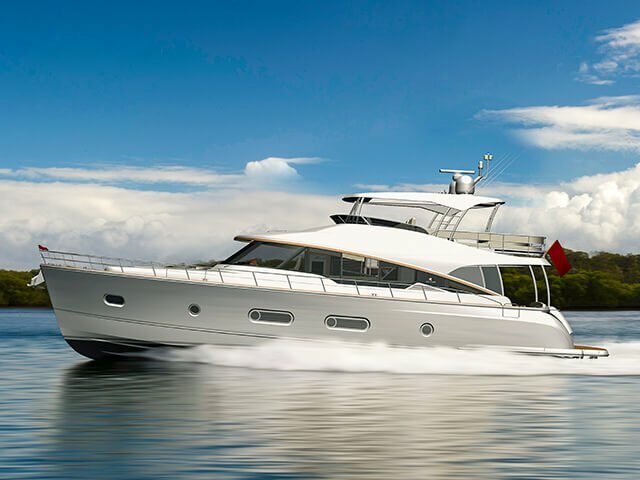 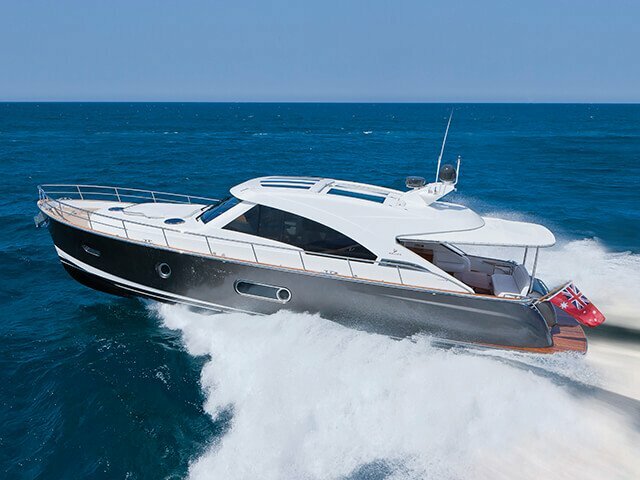 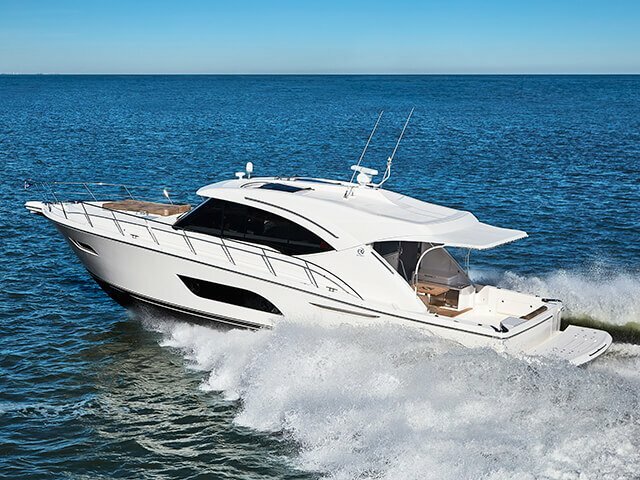 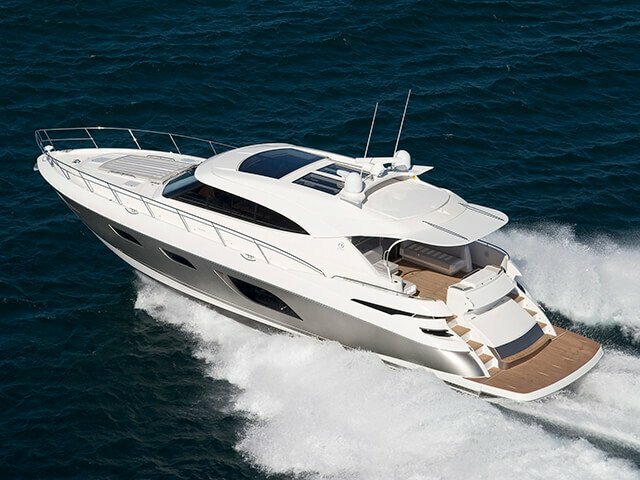 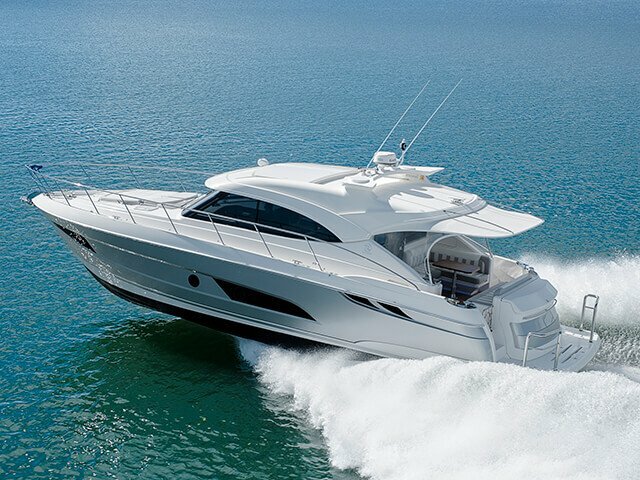 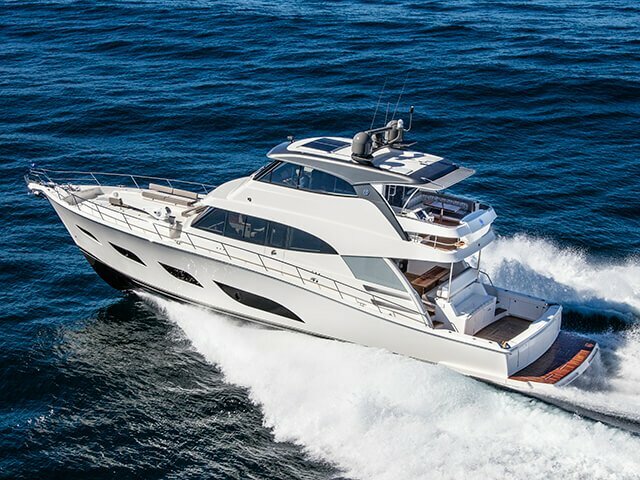 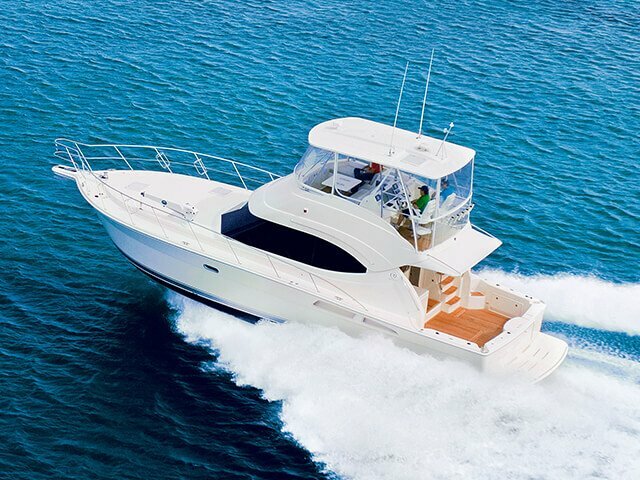 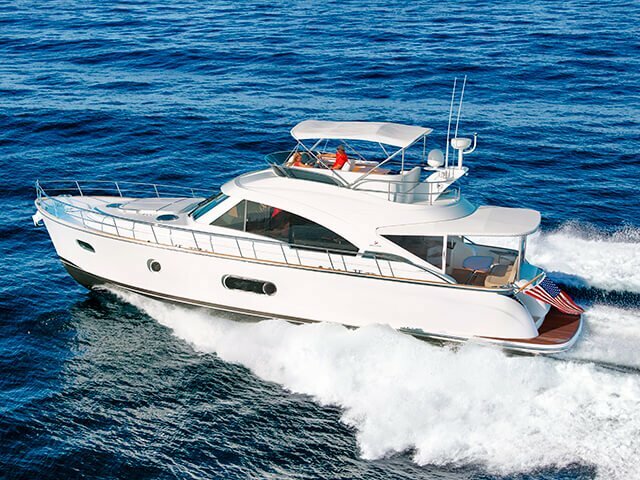 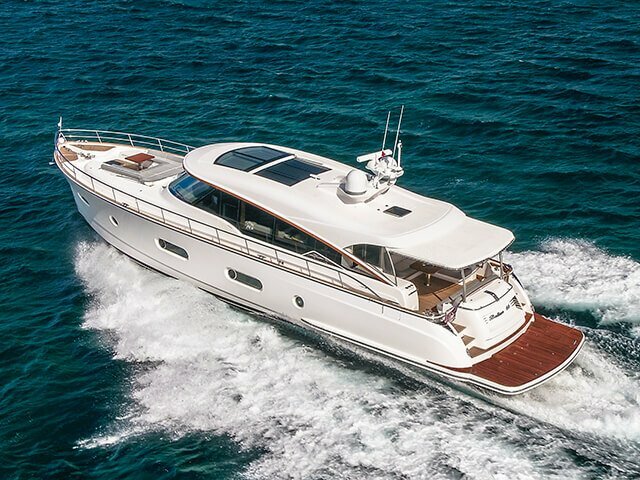 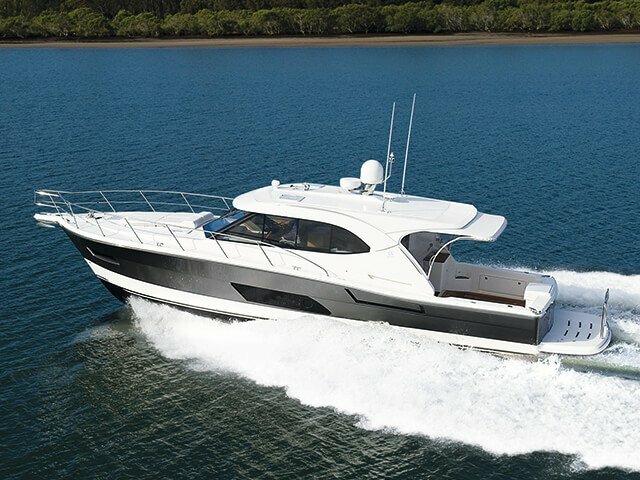 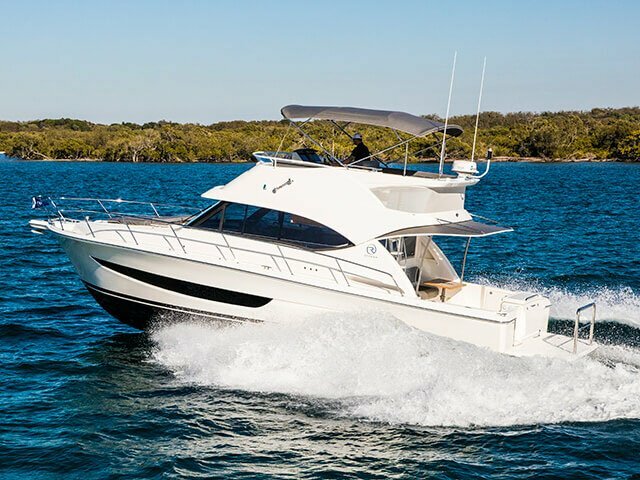 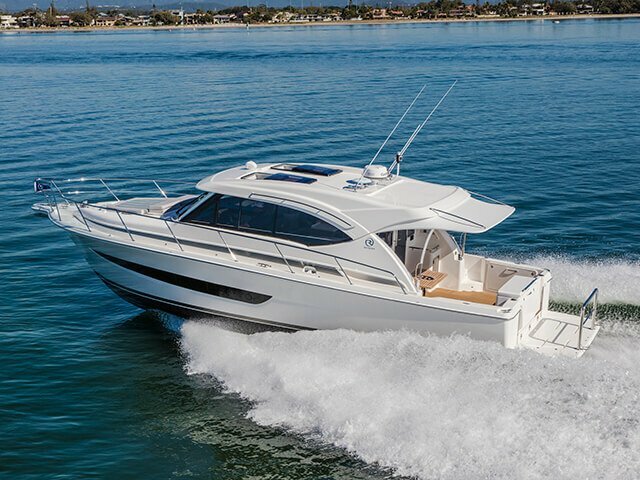 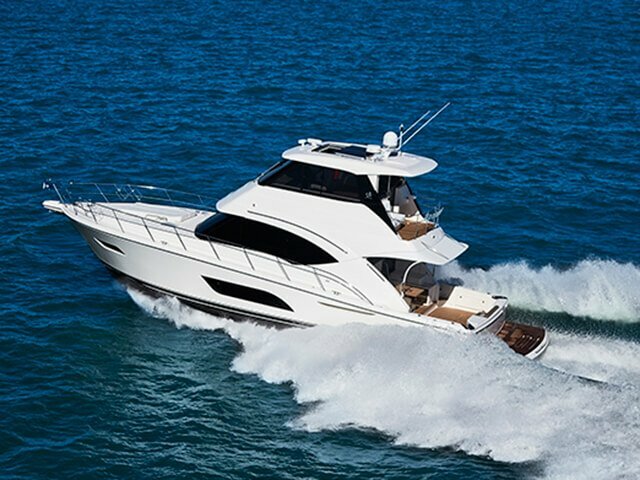 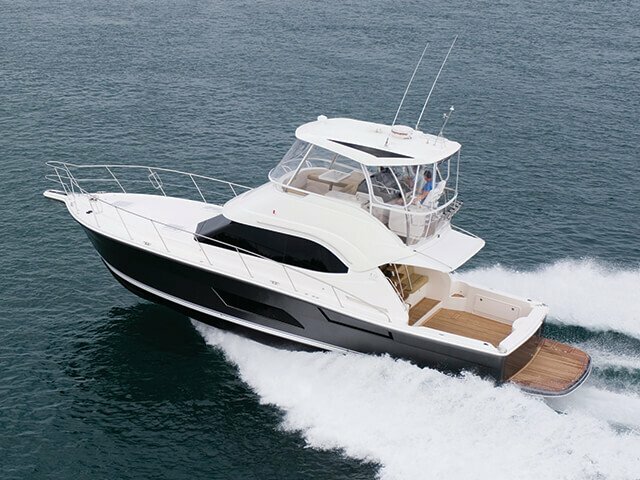 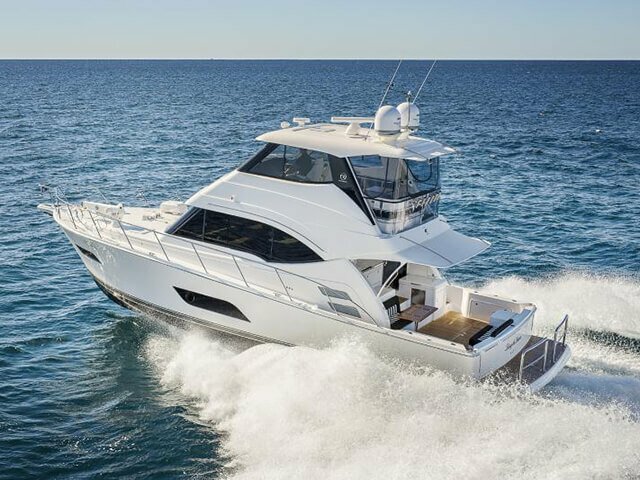 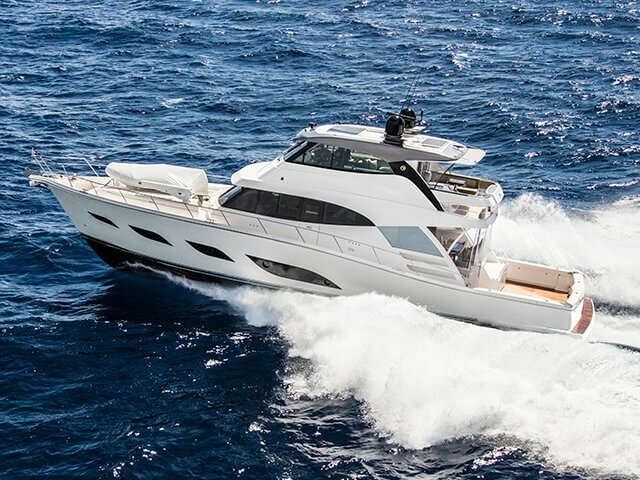 With a choice of conventional shaft drive or Volvo Penta IPS, she certainly performs. 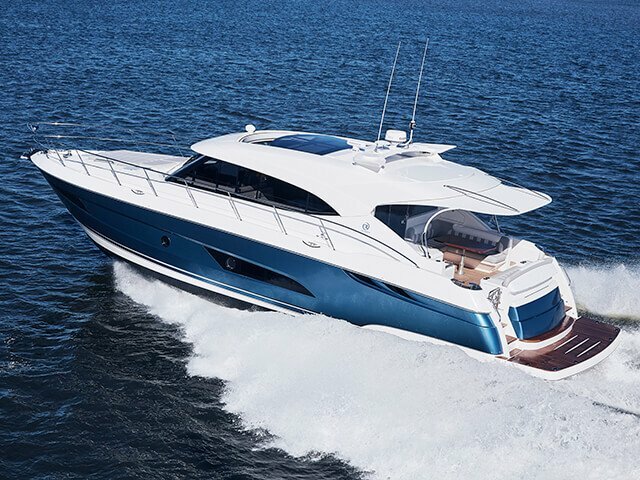 Escape for the weekend or dive into far-off, azure waters with equal aplomb. 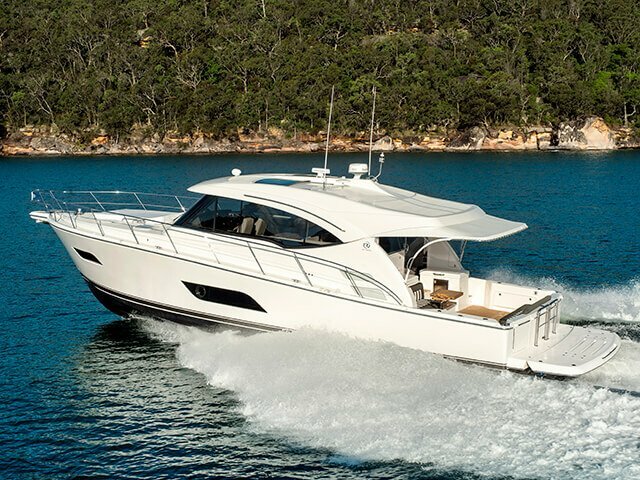 Reserve a for the Riviera 575 SUV at the Sydney Boat Show.